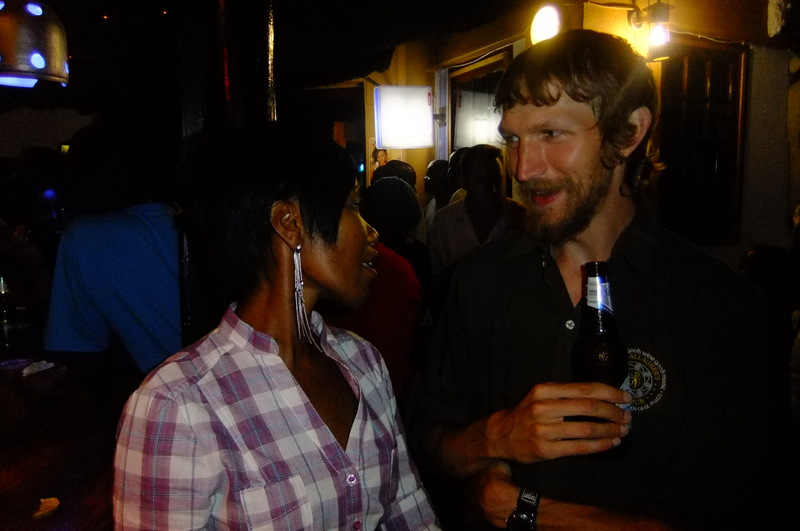 Thirsty Thursdays: A night out in Gaborone, Botswana! Outside the Ling Long bar in Gaborone, Botswana. Alas last orders had gone and they wouldn’t let anyone else in! It was around 9.30 pm I think so I got a quick shower and Allan called to my hostel to pick me up in his car and take me out to the pubs and clubs! 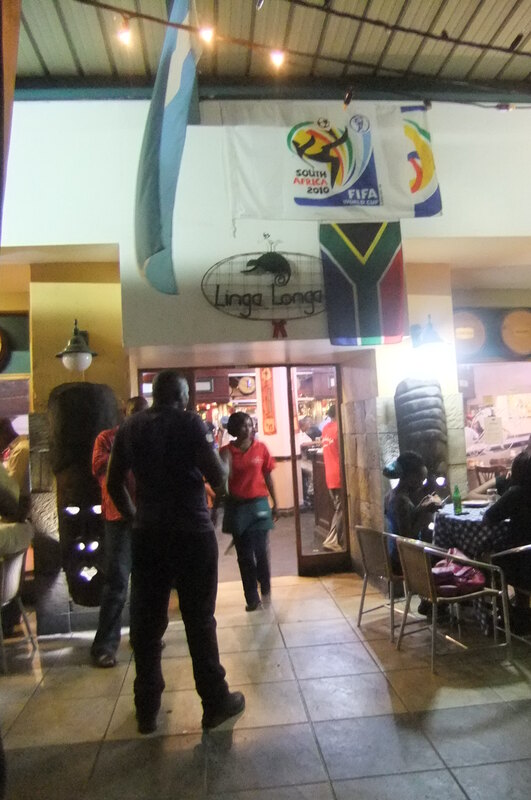 We started by heading to Linga Longa which is based at the Riverwalk Shopping Centre. It was actually past last orders so plan B was to visit the News Cafe. It was a Friday night incidentally so the vibe in trendy Gaborone was good. 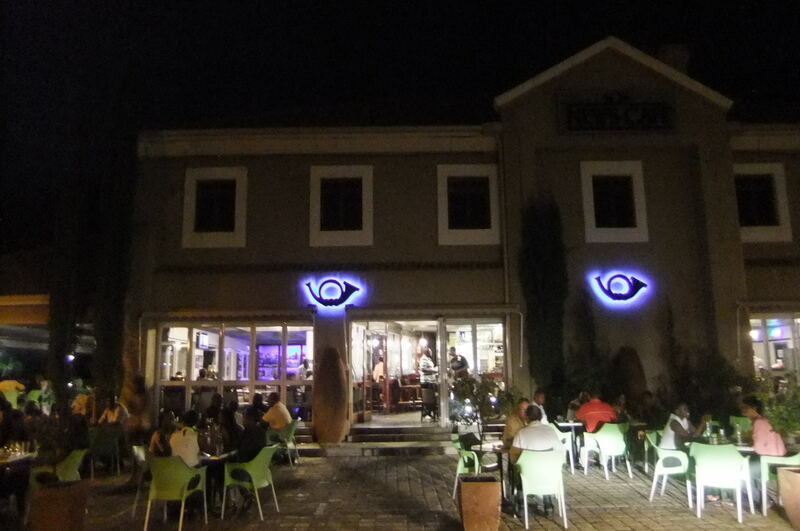 The News Cafe in Gaborone, Botswana. Allan drove us to the News Cafe (also with his mate Rems) which is situated in a posh car park. It was totally what I didn’t expect! What’s more I was well into my backpacking journey at this point so I had a beard, and was wearing ripped shorts. I had no long trousers with me! The only way I could dress up slightly was to put on my work shirt from PJ’s Irish Pub in Australia which I did. 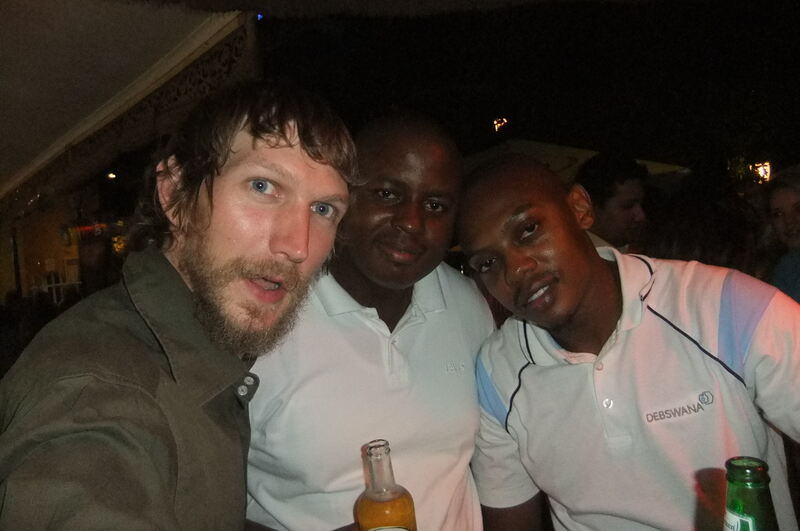 Even then they were going to refuse me entry to News Cafe because of my shorts! 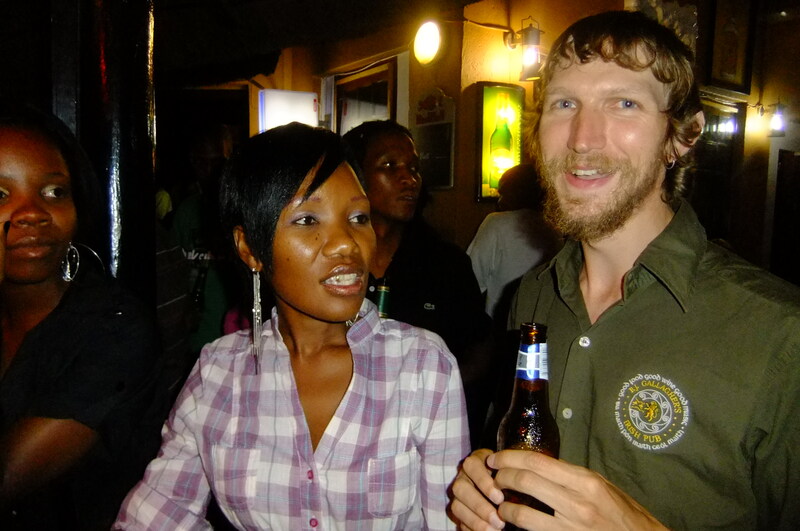 I simply couldn’t believe that of all places, I was being refused entry to a bar in Africa. We chatted to the staff, explaining we were old university mates and all that and they finally let me in! My first beer in Botswana – St. Louis the local stuff is ace! Botswanese beer is excellent. 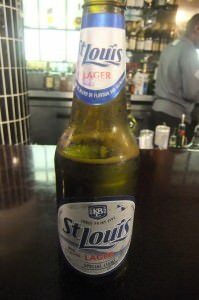 I got onto the St. Louis once inside the News Cafe and was immediately loving it. 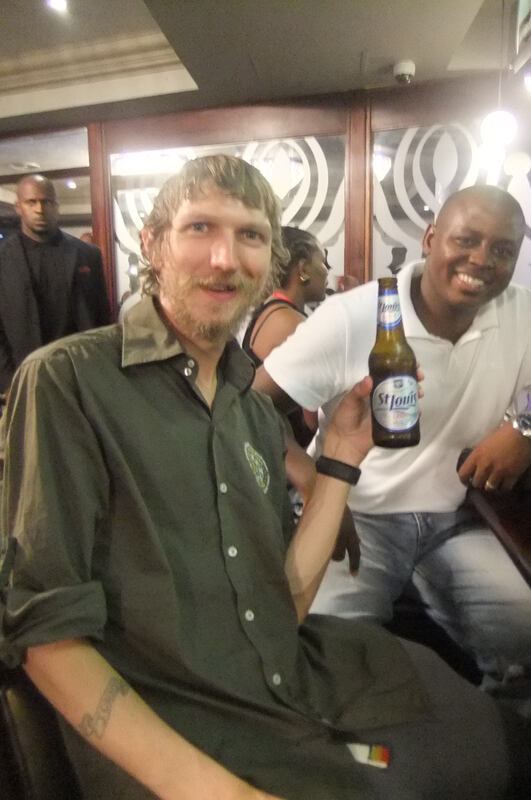 Enjoying my first beer with Rems in News Cafe, Gaborone, Botswana. 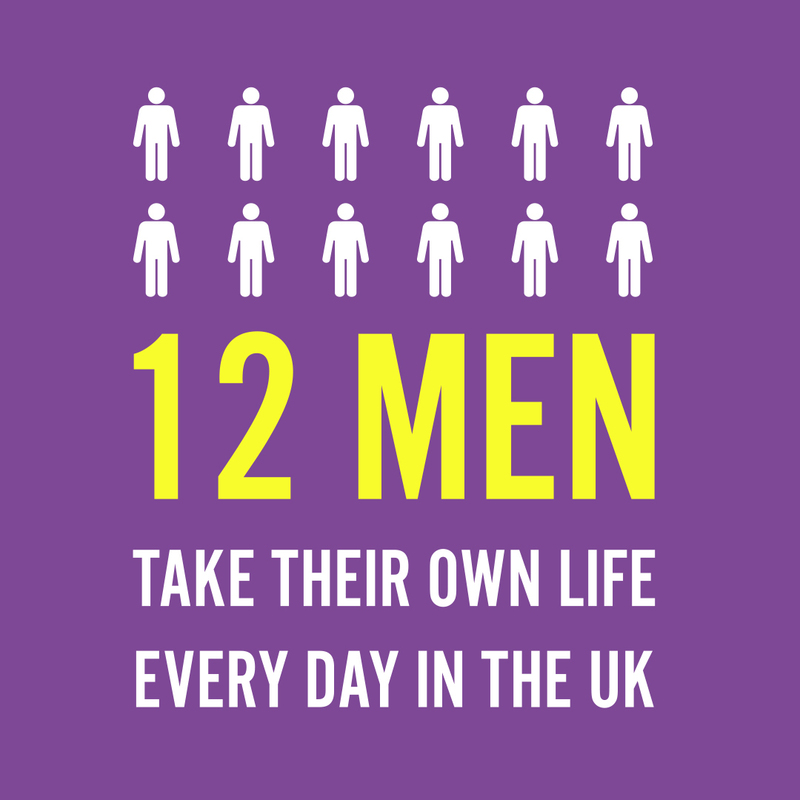 I got chatting to Allan and Rems about their daily lives and they were surprised to learn that I was backpacking round the world and had no plans at all to settle down, find a permanent job or indeed change my lifestyle in any way! 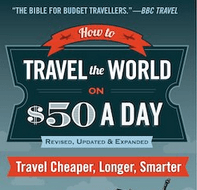 At the time my plan after Africa was to move back to Australia which I did. Soon last orders had been called in the News cafe but not to worry – we headed to the Bull and Bush where a huge surprise was in store! Inside the Bull and Bush pub in Gaborone, Botswana. The Bull and Bush was packed. It was like a complex with three different drinking zones. 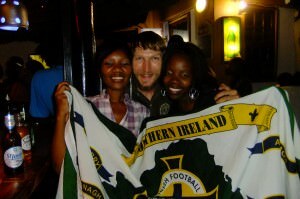 A British style pub, a crazy dancefloor nightclub and an outdoor bar which looked typical of Africa. So the outdoor bar it was! The Northern Ireland flag hanging on the top of the straw hut in the Bull and Bush pub in Gaborone, Botswana. And on arrival at the outdoor bar on glancing at the straw made shack of a bar in front of me, I saw a hanging Northern Ireland flag – I stood there quite stunned in fact! 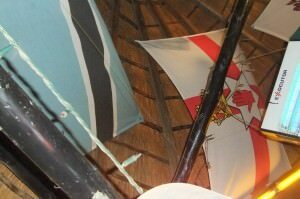 Totally surprised to see a Northern Ireland flag in the outdoor bar in the Bull and Bush. I whipped out my own travelling flag! 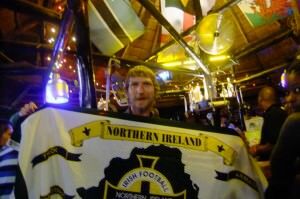 I had my own Northern Ireland football flag in my pocket and while sipping the beers I was posing with the flag and loving it. Enjoying a night out with the lively, chatty local girls in Gaborone, Botswana. Within minutes lots of local girls were over chatting away and asking for photos with the flag. 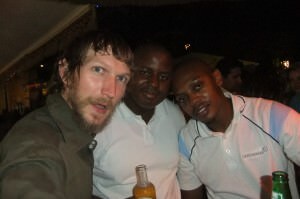 Myself, Rems and Allan in the Bull and Bush pub in Gaborone, Botswana. I was officially single at the time but wasn’t in a flirty mood at all. As I chatted away to some girls at the bar and loved it, I was simply enjoying the moment and the Botswanese hospitality. This is a country with very friendly, warm and kind people. Plus in Botswana most people speak really good English so it’s easy to get by! I just loved it. 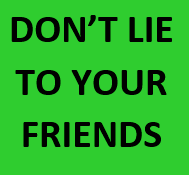 It’s a great country and Gaborone is a very safe and relaxing city – I thoroughly recommend it! Chatting and drinking the night away in downbeat Gaborone, Botswana. 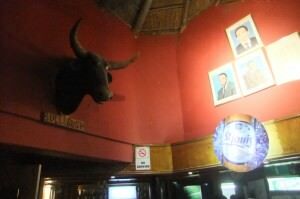 This entry was posted in Africa, Botswana, Daily Features, Destinations, Gaborone, Thirsty Thursdays. Bookmark the permalink.